VinciWorks is hitting the road to deliver practical, face-to-face seminars on the SRA’s new approach to continuing competence. Gary Yantin is Director of Best Practice at VinciWorks — a leading provider of online compliance courses and risk management software. 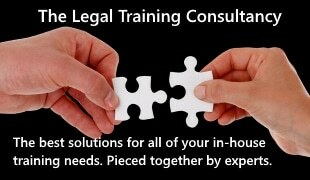 VinciWorks courses are used by over 20% of all solicitors and are considered to be the gold standard for compliance. Gary is a leading expert on the SRA’s changes to CPD and has helped VinciWorks develop the first software tool for compliance with the new approach to continuing competence. To learn more visit www.vinciworks.com/competence.